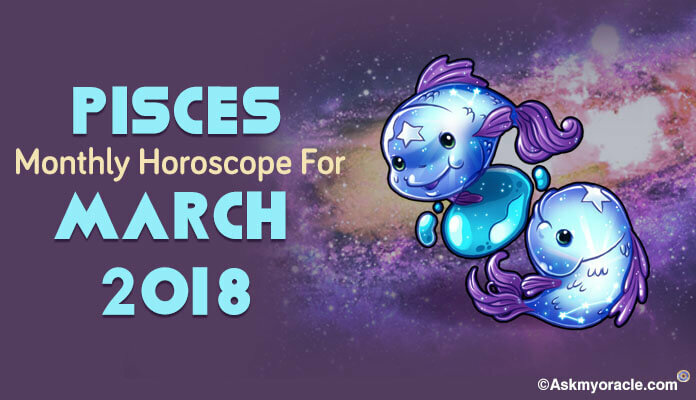 Pisces March 2018 Horoscope Predictions foretells that this month this zodiac sign will stay focused on spiritual activities. You will involve yourself in charitable activities. You will stay focused on your professional goals. Astrology predicts that planetary power is focused on the Eastern side. 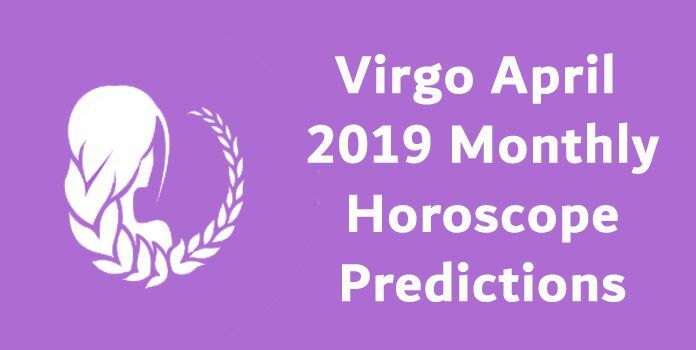 You will be very aggressive and independent this month. You will do what your heart and mind tells you. You may face some problems at work place due to your assertive nature. You will have situations under your control. Most of the planets are in forward motion. Pisces career 2018 predicts that this zodiac sign will have a dynamic personality and will achieve their targets and goals quickly. Mars and Jupiter will have good impact on you and will show positive results. Pisces horoscope 2018 love predicts that this month is favorable for romance and love. Pisces career 2018 horoscope indicate that stars are not so favorable this month. You will go through lot of stress and will be overloaded with work. However, if you work hard 100% you will achieve 50% results only. This will lead to anxiety and frustration. You have to be very diplomatic in dealing with your superiors. You may have some tiffs with your boss. Stay away from office gossip and corporate politics. If you anticipate anything negative, then be careful in dealing with people around you. Astrology predicts that the finance horoscope for the month of March is not very favorable. Stars are not showering their blessings on you. Your contacts will not be able to help you. You could be working very hard, without any results. If you are into legal issues or litigations, try and postpone them and not resolve them this month. It may go against you and you may lose your law suit. The climate may not be congenial for you to invest or start any new venture. 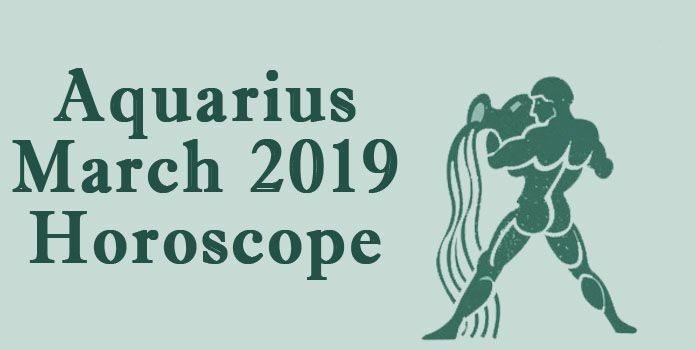 Pisces horoscope 2018 love horoscope foretells that March month is very ideal for love and romance. You will have very good compatibility with your partner. You will have a magnetic personality and will attract the opposite gender. You will be self-assertive. You will get a blissful love which is unconditional and selfless. There is an element of spirituality in love. It will be meeting of souls. You will find your soul mate. Both of you will be in eternal love. Pisces astrology predicts that March month is favorable for those who are single. Those who are already in relationship and are serious to tie a knot, this month is very favorable. Last month of March is most favorable to get married. Those who are married, will enjoy your married life. You will enjoy your love relation with your spouse. You may plan some happy and pleasure this with your spouse this month. You will receive full support from your spouse this month. 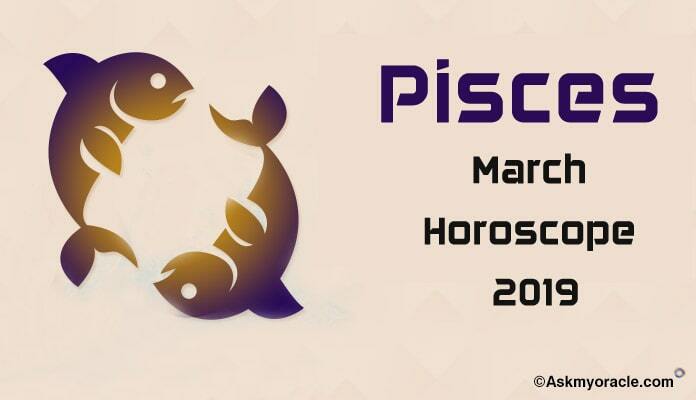 Pisces horoscope 2018 for health predicts that stars are not very favorable for this zodiac sign. You have to be very cautious and careful about your health. Even if it is a sore or a boil, do not neglect. Any small health issue can lead to a serious health concern. Consult your doctor immediately and do not neglect your health. Take medication. Small health issue can lead to serious health deterioration. You may be infected in lungs. You may have bronchitis or breathing related issues. Practice pranayama and yoga which will give strength to your lungs. 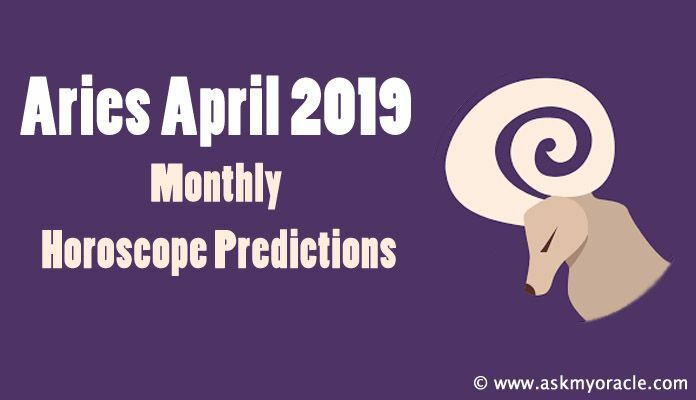 March 2018 Horoscope for education predicts that this month is not in favor for students. All the starts are not in a mood to support you. Those who are pursuing technical education, law, medicine, or fine arts will have to put extra efforts to see success. Those who are appearing for competitive exams, trust only your hard work as luck will not favor this month. Smooth sailing is not possible for students. You will have to trust your hard work to get over obstacles and hurdles. Pisces 2017 predictions for the month of March reveal that this month you will be keeping busy with your commitments at work.